�� Brain Powerpoint Templates for Powerpoint Presentations - Free Brain PowerPoint Template is one of our favorite PowerPoint Template. 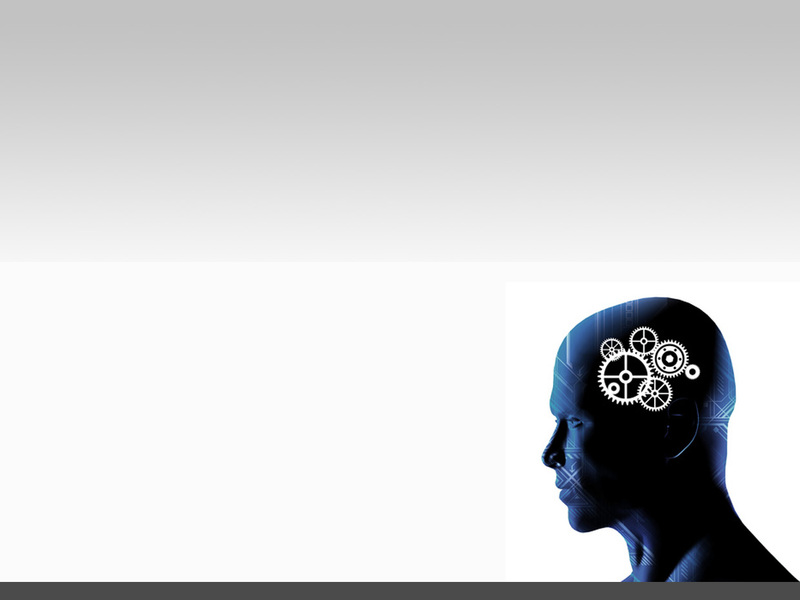 This is a powerpoint template with a brain design.. Brain Powerpoint Powerpoint Templates Freeppt is Powerpoint backgrounds and templates for your slide. Powerpoint Brain Powerpoint design presentation samples Free Brain PowerPoint Template is one of our favorite PowerPoint Template. This is a powerpoint template with a brain design. Free Brain PowerPoint Template is one of our favorite PowerPoint Template. This is a powerpoint template with a brain design.